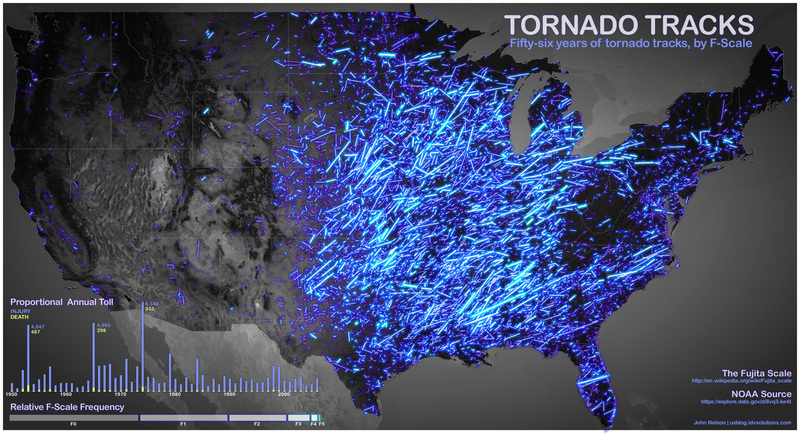 Map: 56 years of tornado tracks in the US - Ontario Storms Site! Last edited by DarkSky; 06-06-2012 at 12:42 PM. Cool, crazy how half the country gets so many tornadoes and the otehr half doesn't. Hard to get tornadoes in the mountainous desert regions of the US western sections. But the lows that spawn there or come on shore the west coast produce a significant amount of the tornadoes in the central and eastern sections of the US. 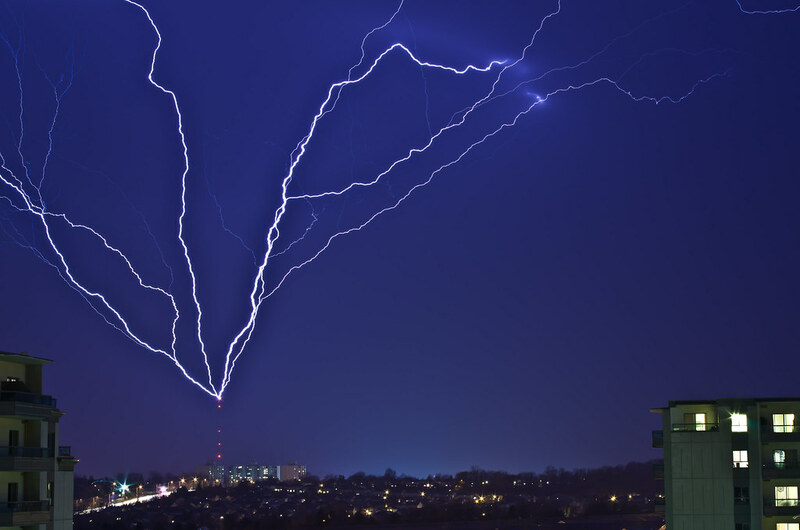 Some estimates indicate only half, or less than half, of the tornadoes in the states are detected and identified. It's legitimate when you consider how many areas of the US are barren and sparsely populated. Even in populated or wooded areas...No damage produced or no one to see it= no confirmation.